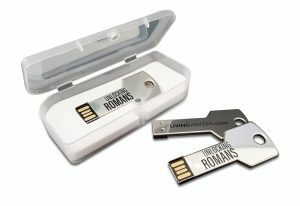 Format: MP3 files on a USB flash drive. 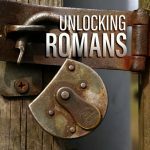 Listen to a free sample of Chapter 8 above by clicking on the red “play” button. 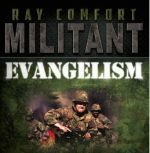 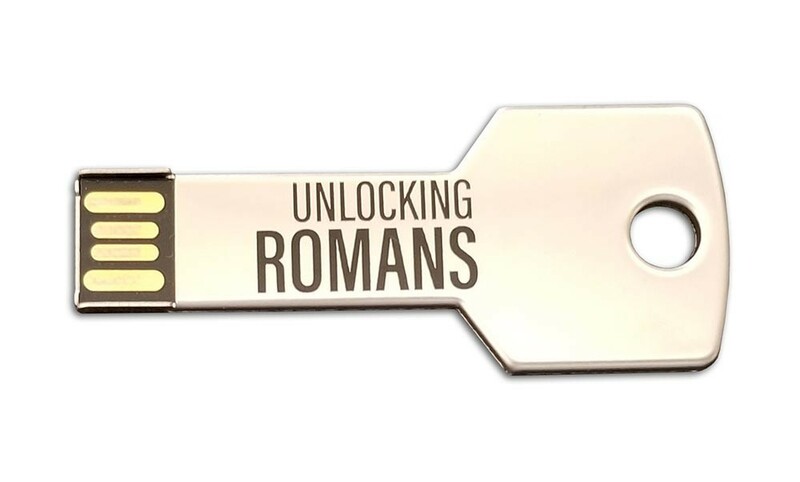 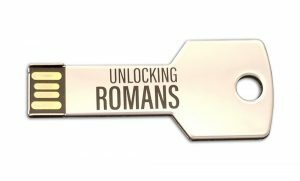 Be the first to review “Unlocking Romans (USB)” Click here to cancel reply.